My eyes could pan the entire city of Toronto at a glance from the vivid perch high atop the CN Tower, the world’s tallest self-supporting structure. The first time I stood beneath this behemoth spire I was overtaken with awe as my eyes surveyed this man-made structure soaring some 300 times my own height (1,815 feet, 5 inches to be exact). Just an hour earlier, as my car approached the outskirts of the megalopolis, the same structure which now engulfed me was merely an intriguing blip on the horizon. It was reduced by distance. From afar, this same tower had actually fit between my two fingers; up close, my senses were absolutely overwhelmed by the view. 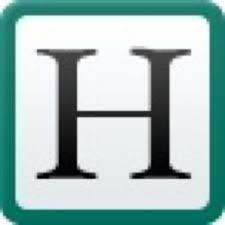 Read my full article at The Huffington Post.